This product cannot be named sausage and must be called "imitation of a sausage product"
If you’ve ever worried about friends or family shutting themselves off in front of a computer, frantically pushing buttons for hours, you had every right. 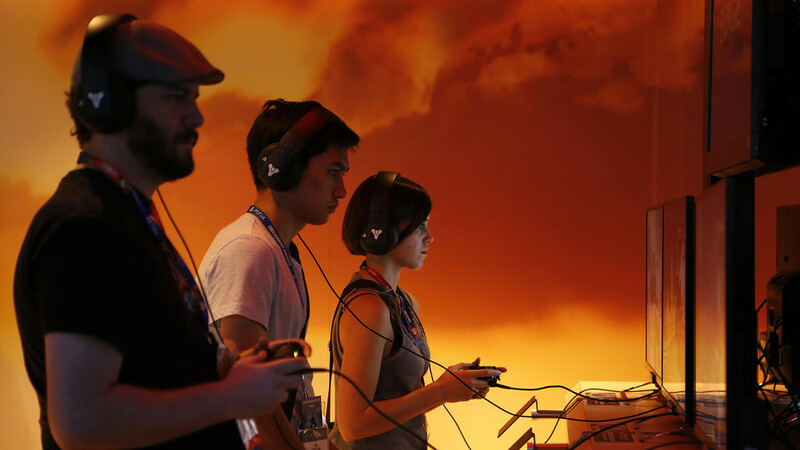 Video game addiction has now been classified as a mental health disorder. ‘Gaming disorder’ is now listed in the recently updated International Classification of Diseases (ICD), which now covers about 55,000 injuries and diseases. The World Health Organization (WHO) said victims of the disorder devote so much of their time to virtual worlds that it “takes precedence over other life interests and daily activities,” playing for increasingly long periods of time despite the obvious negative consequences on their real life. The WHO said that including gaming disorder in its official list will help doctors and families identify the symptoms better and faster. Linking routine gaming to actual mental pathology will allow health workers “to take action to prevent suffering and save lives,” WHO Director-General Tedros Adhanom Ghebreyesus said in a statement. Experts from Britain’s Royal College of Psychiatrists, who have witnessed entire families falling apart because someone was a compulsive gamer, applauded the decision. Obsessive gaming has even drawn comparisons to gambling. “Gamblers use money as a way of keeping score whereas gamers use points,” Dr. Mark Griffiths, professor of behavioral addiction at Nottingham Trent University, said. Despite the risks, the number of people believed to be suffering from gaming disorder is relatively low – about three percent of all gamers. 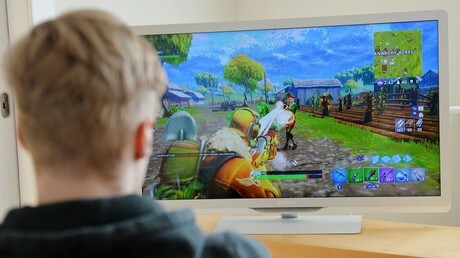 This has led some experts to disagree with the new classification, saying the problem is being excessively dramatized, and that it could cause unnecessary concern among parents whose children spend a lot of time playing video games.